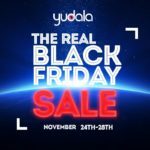 Yudala Black Friday 2016 Deals. Claim "Yudala Black Friday 2016 Deals." Shop online at Yudala and discover exclusive offers, vouchers, special deals and more this Black Friday. It promises to be an amazing shopping experience for all. Stay alert and glued to your laptops or mobile phones, log on to www.yudala.com so you do not miss out of this exciting shopping event. Looking for the best Black Friday deals? Simply come to our online shop, where you will be able to buy as many products as you like. 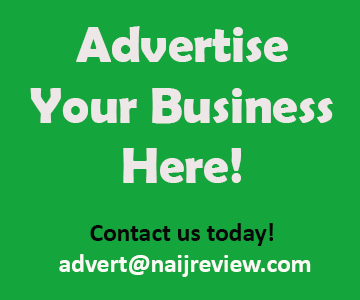 We promise to bring you an extensive selection of products from top brands at best prices. Fill your cart and shop away!